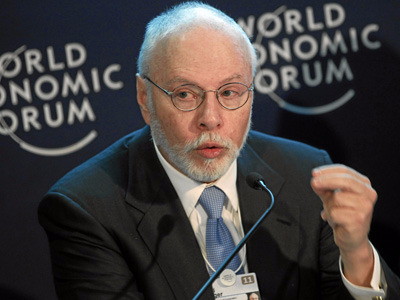 Billionaire Paul Singer’s Elliott Management, which raised $5 billion in less than 24 hours earlier this month, says it has been building up its cash reserve to deploy during future market turmoil. The hedge fund has been sounding the alarm for some time. But its most recent letter sets out why the fund decided to raise additional funds.